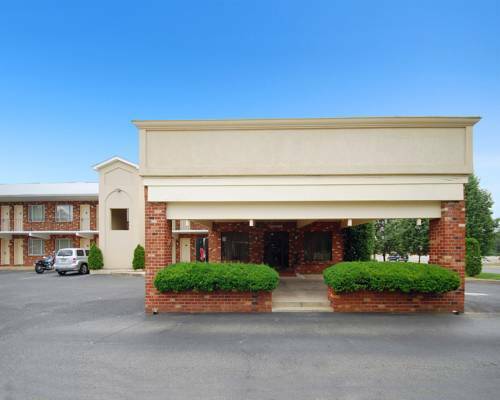 Get more for your money at the Quality Inn and Suites Millville-Vineland hotel in Millville, NJ near the New Jersey Motorsports Park. Nearby attractions include Cumberland County College, Wheaton Village, Maurice River, Millville Army Air Field Museum and Cumberland Mall. Get more value with amenities like free breakfast, free WiFi, a seasonal outdoor pool, a fitness center and copy, print and fax services. Rooms include a refrigerator, microwave, coffee maker, hair dryer and TV, while select rooms come equipped with a hot tubs and desks. Also, earn rewards including free nights and gift cards with our Choice Privileges Rewards program. Ready to fight for truth, justice, and nitrogen-filled tires, Nitro Girl is a unique Uniroyal Gal with a superhero alter-ego. Old-style kiddie park with a well-kept selection of colorful cottages, concrete castles, Mother Goose, Humpty Dumpty, a shoe house, a watering can house, and more. Marks the spot where The Gipper stood in 1984 and praised the songs of New Jersey rocker Bruce Springsteen, although he apparently had never paid attention to the lyrics.